Uveitis is inflammation of the eye. Uveitis (eye inflammation) is classified by the specific location(s) of the inflammation. For example, Anterior (front of the eye), Posterior (back of the eye), and Pan (all layers of the eye) are the most common subtypes of eye inflammation. If your eye becomes red or painful, you should see an eye care specialist. 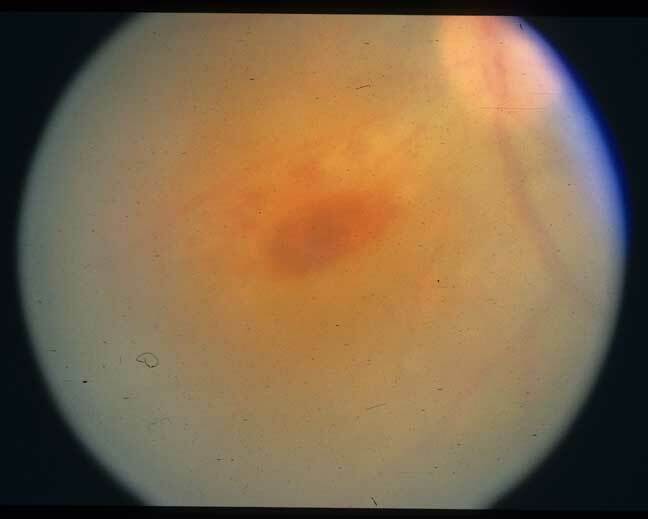 In many cases of uveitis, the underlying cause remains unknown. Sometimes your eye doctor is able to determine a cause such as an infection or systemic illness like rheumatoid arthritis that requires specific types of treatment. A careful examination by an eye doctor is extremely important when symptoms occur. He or she may order blood or skin tests, or imaging studies such as x-rays or MRI’s to help identify the cause and guide treatment. Uveitis is a serious eye condition that may cause scarring in the eye; therefore it needs to be treated quickly to prevent damage to the vision. Anti-inflammatory and dilating eye drops can help to reduce inflammation and pain in most cases. Severe uveitis may require oral medication, injections, or surgery. If left untreated, inflammation of the eye may cause permanent vision damage or even blindness.